The Washington Jewish Film Festival announced today Academy Award-winning filmmaker Barry Levinson will receive a 2017 WJFF Visionary Award, which recognizes creativity and insight in presenting the Jewish experience through film and television. The Festival will honor Levinson on Thursday, May 18 at AFI Silver Theatre in Silver Spring, Maryland with a screening of LIBERTY HEIGHTS, followed by a Q&A. LIBERTY HEIGHTS is one of four films by Levinson set in Baltimore during the 1940s, 50s and 60s. AVALON, the second in the series, nods to Levinson’s Russian-Jewish roots and was screened during the Festival in 2016. In a first, the Festival will be presenting two Visionary Awards this year. As previously announced, master filmmaker Agnieszka Holland will be honored on Saturday, May 27 with a screening of ANGRY HARVEST and Q&A. Originally from Baltimore, Maryland, Levinson has enjoyed a long career in film and television as a writer, director and producer. Levinson spent his early days in comedy collaborating with legends such as Carol Burnett and Mel Brooks. His directorial debut, DINER (1982), earned him his first Academy Award nomination for Best Screenplay. 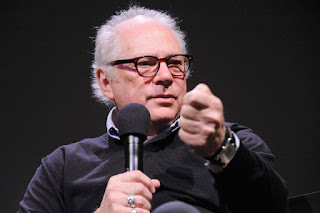 He went on to direct some of the most beloved American films like THE NATURAL (1984), GOOD MORNING, VIETNAM (1987), BUGSY (1991) and RAIN MAN (1988), for which he won the Academy Award for Best Director. Tickets for all festival events go on sale April 19. A full Festival schedule can be found at www.wjff.org. 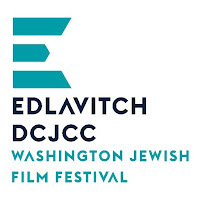 The Washington Jewish Film Festival (WJFF) is the centerpiece of the Edlavitch DCJCC's comprehensive year-round film program. 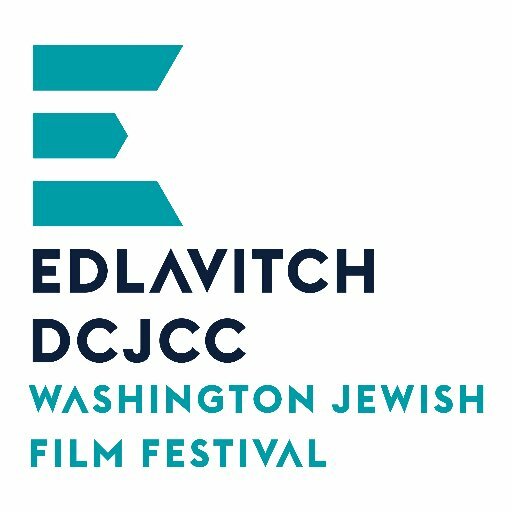 One of the largest and most respected Jewish film festivals in North America, WJFF is an international exhibition of cinema that celebrates the diversity of Jewish history, culture and experience through the moving image. The WJFF serves over 18,000 people annually through 180+ screenings, nearly all of which are world, U.S. or regional premieres.